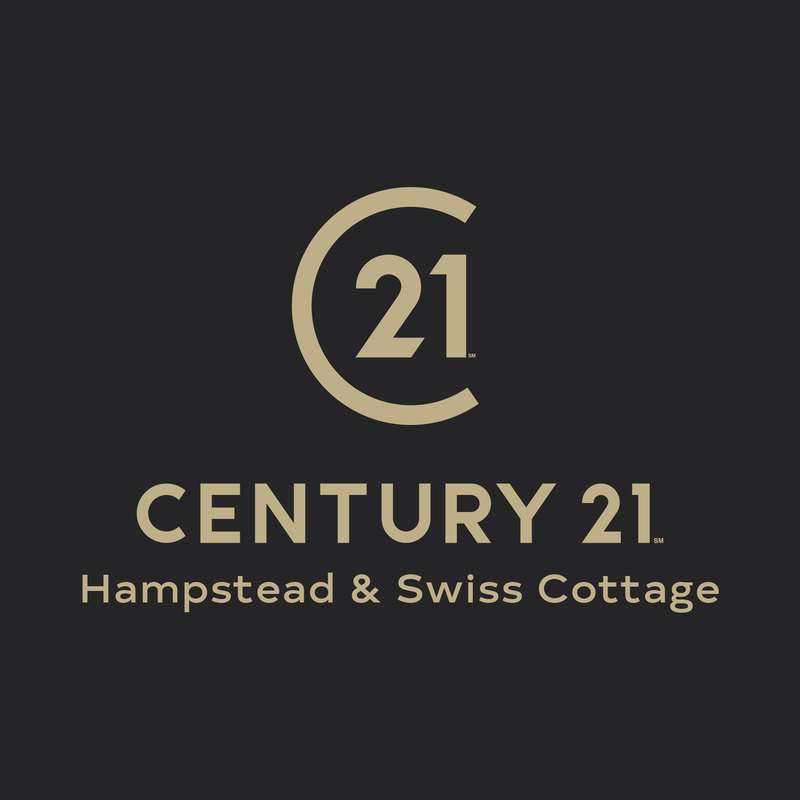 The team are proud to represent Century 21 in the Hampstead & Swiss Cottage areas, offering professional, property related advice. 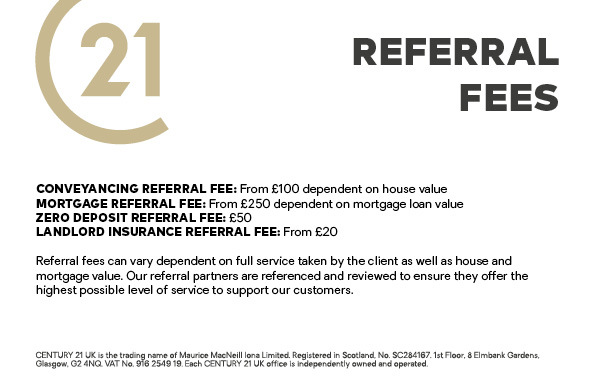 See the tenant fees for Century 21 Hampstead & Swiss Cottage. See the landlord fees for Century 21 Hampstead & Swiss Cottage. Century 21 Hampstead & Swiss Cottage is part of The Property Ombudsman. Century 21 Hampstead & Swiss Cottage is not part of a Client Money Protection Scheme. Century 21 Hampstead and Swiss Cottage is a trading name of NOAHAA Limited, a company registered in England and Wales, company number 11220943 and registered address 18 Stonehall Avenue, Ilford, Essex, United Kingdom, IG1 3SH.